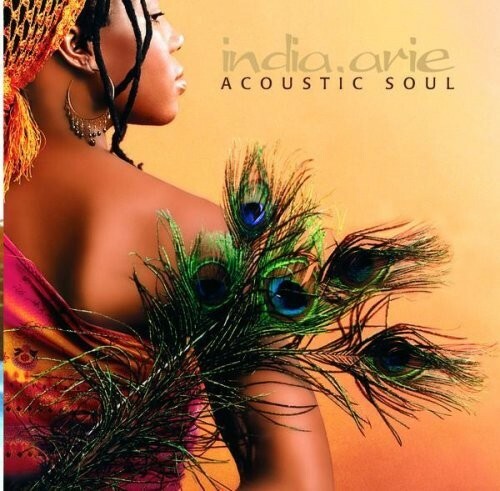 Video is the first single from India Arie's album Acoustic Soul and has been her most successful one to date on the Billboard Hot 100. It was nominated for four Grammy Awards in 2002. Video celebrates loving your body just as it is, and emphasizes dressing and grooming to please yourself, rather than others. It also includes a powerful statement against consumerism when Arie sings that she only needs her guitar to enjoy herself. Notes for Parents: This is a very empowering song about positive body image. While the lyrics contain no profanity, they do include references to shaving legs and silicone for plastic surgery, which may be more understandable for older girls. The video is bright and fun. Arie's wardrobe includes one-shoulder and midriff-baring shirts, and the video features one scene in which the singer auditions alongside models that has some mildly suggestive choreography.